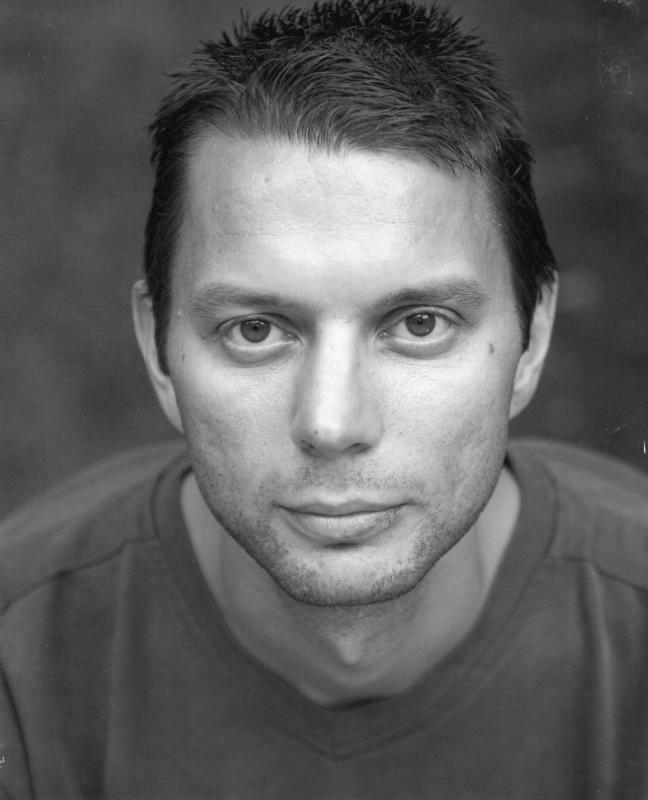 Michael is an actor who has worked across media as a professional actor for many years... He is currently part of the Warner Bros/ Blade Runner franchise, in which he has a leading speaking role. Samples of his acting skills can be seen on You Tube if you go to, 'Blade Runner and The Northern Paradigm Feature Film Showreel of Michael Esswood.' Or less recently, '2013 Showreel Michael Esswood', among others. He also appears now on the easily found Can You See Me? website, in the 'Forced Construction Labour' infomercial about modern slavery.